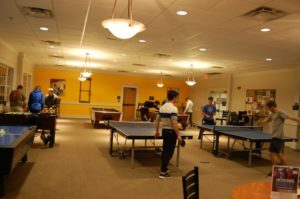 WALESKA, Ga – Reinhardt Central hosted its first ping-pong tournament in the Hasty Student Life Rec Room on Wednesday, February 20th, at 7 pm. 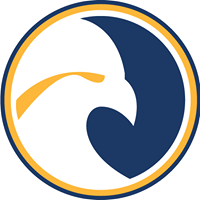 Although plenty of students came to participate, an official competition never took place because no Reinhardt staff member was available to oversee the event. In the absence of an official tournament, students entertained each other with casual competition. 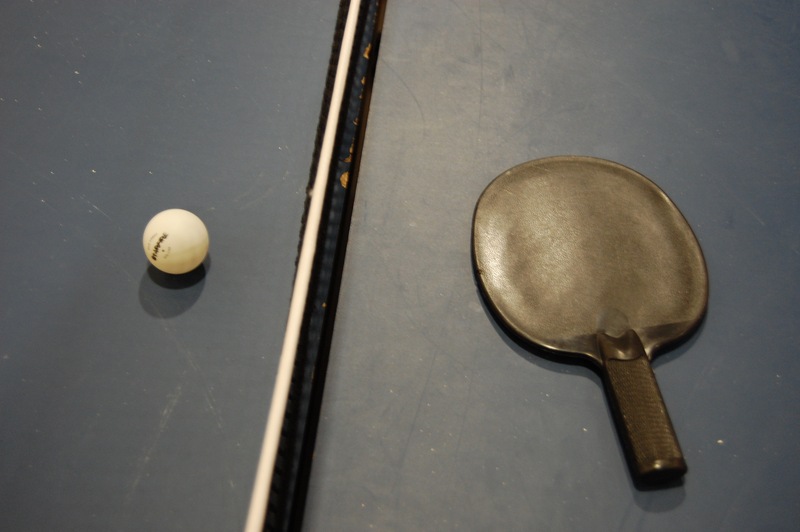 Ultimately, those who came had no choice but to entertain themselves; the students played various games such as foosball, ping-pong, air hockey and billiards. 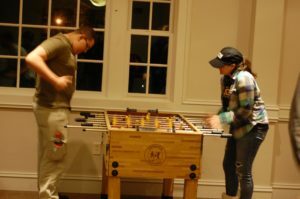 Along with billiards, air hockey, and ping-pong, foosball was of many games that the students played in the Rec room. Students played against each other individually and in pairs. 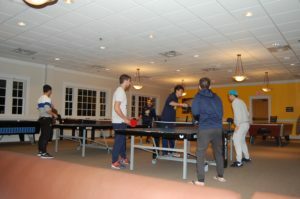 While there was no tournament, many students seemed to enjoy friendly games of ping-pong. Some played in a large group by passing the ball around while others broke into smaller matches. There was plenty of slamming of paddles on the tables and screaming. Nonetheless, it seemed that those involved had a good time.